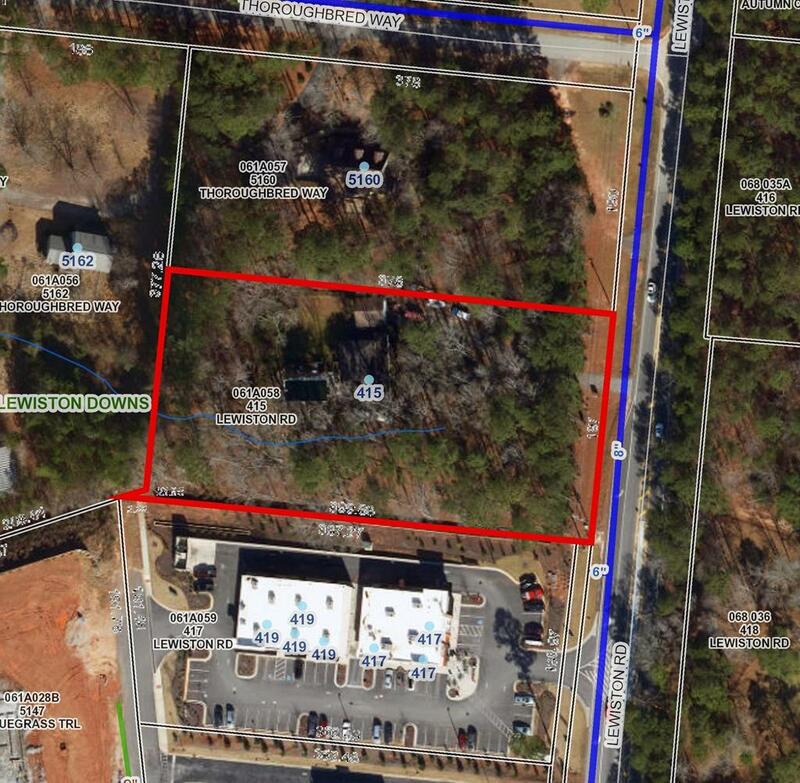 415 Lewiston Road is a Land for sale in Grovetown, GA. It's listed for $675,000 and it's been on ERA.com for 555 days. , this property has a lot size of 1.7 Acres. This listing is provided courtesy of MEYBOHM REAL ESTATE -EVANS. 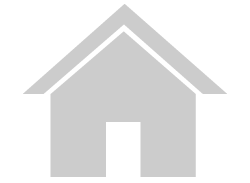 Interested in seeing more Grovetown homes for sale? Here on ERA.com, you can search for all Grovetown MLS listings, save properties that catch your eye, and contact a real estate agent when you're ready to take the next step!